Residential Lot, Lot Area: 21,834 sq.m. This area is near Malumpati Health Spring and Tourist Resort, a tourist spot which is the second cleanest water spring in the country(according to the local tourism authorities). This is located along the National Highway from Pandan Antique to Boruanga and Caticalan Malay Aklan. The area is overlooking the sea and is more or less 300 meters away from the seashore. The sand color of beach is white and Paidon Beach Resort is also found near the area. The road is being concreted at the moment in preparation for the expansion of the tourism industry in the area. 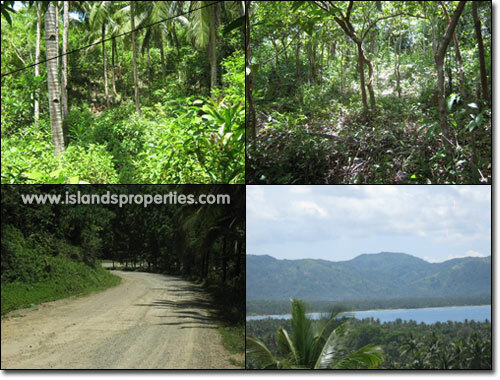 Coconut and gemilina trees can be found in this lot.The lot can be used for any purposes as desired by the buyer.